Masters of the Sabar is the first book to examine the music and culture of Wolof griot percussionists, masters of the vibrant sabar drumming tradition. Based on extensive field research in Senegal, this book is a biographical study of several generations of percussionists in a Wolof griot (gewel) family, exploring and documenting their learning processes, repertories, and performance contexts from life-cycle ceremonies to sporting events and political meetings. Patricia Tang examines the rich history and changing repertories of sabar drumming, including dance rhythms and bakks, musical phrases derived from spoken words. She notes the recent shift towards creating new bakks which are rhythmically more complex and highlight the virtuosity and musical skill of the percussionist. She also considers the burgeoning popular music genre called mbalax. The compact disc that accompanies the book includes examples of the standard sabar repertory, as well as bakks composed and performed by Lamine Toure and his family drum troupe. These were recorded by Notable Productions. Music Producer and Composer for Sony Playstation and IBM PC game, featuring the Virtual Guitar and Aerosmith. 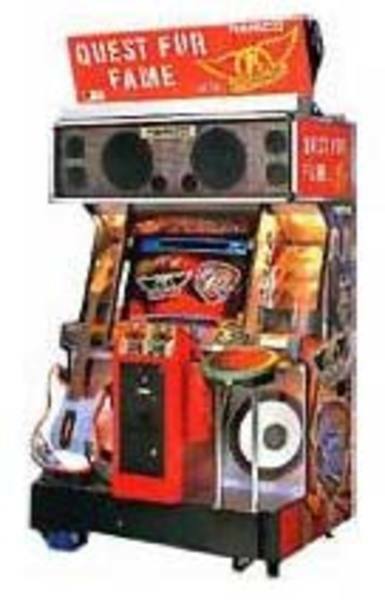 The game begins with you playing the guitar in your garage and if you play well enough, you join Aerosmith on stage at the Humungo Dome. Joe Perry and Steven Tyler overdub guitar and harp over our blues pieces for a scene in an after hours blues club. 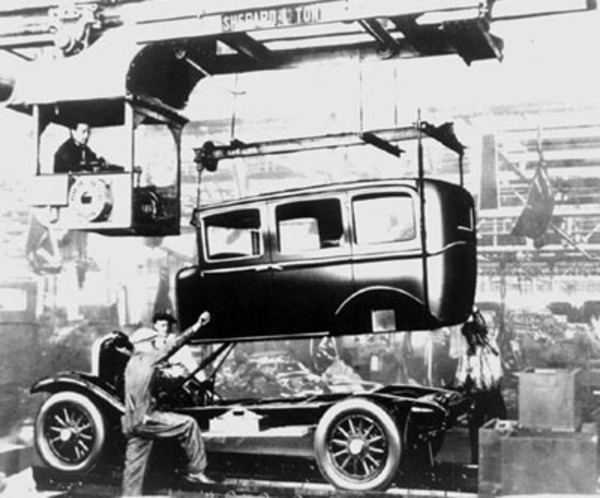 Notable Composed the music for the Motor City Exhibit, which is primarily a jazz and blues soundtrack for the entire walk through of an early history of car manufacturing and the adaptation of a "Body Drop" assembly line. A popular exhibit since 1995, the museum has now put sections of the exhibit online. (See link below). If you like Ken Burn's style of still pictures set to music and story telling dialog to create an emotional journey, then this will rev your engine. 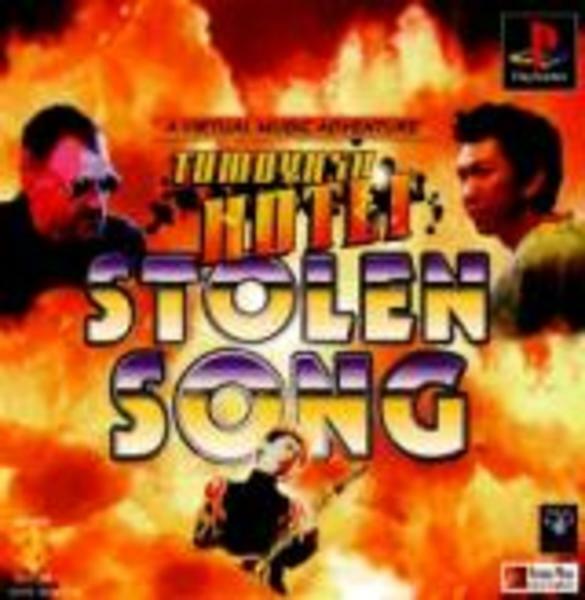 Composed music for Stolen Song, featuring Tomoyasu Hotei, Japan's top rock guitarist. Created and produced sound design for Intel's spring release of iRMX software. Created and produced soundtrack for Microsoft's CD-ROM PS2 multimedia system promotional package. The music came with every IBM PS2 sold in the US. 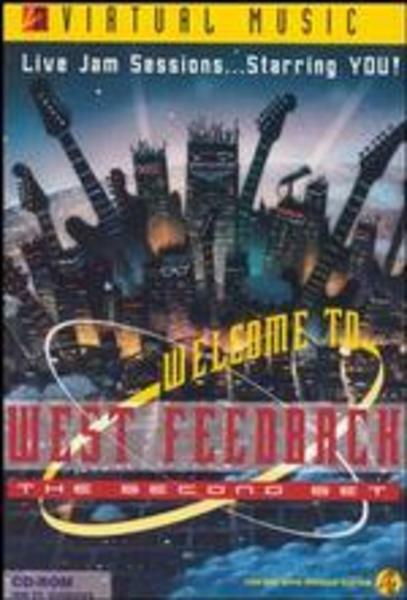 Welcome to West Feedback was one of many Virtual Guitar products that Notable was music producer. 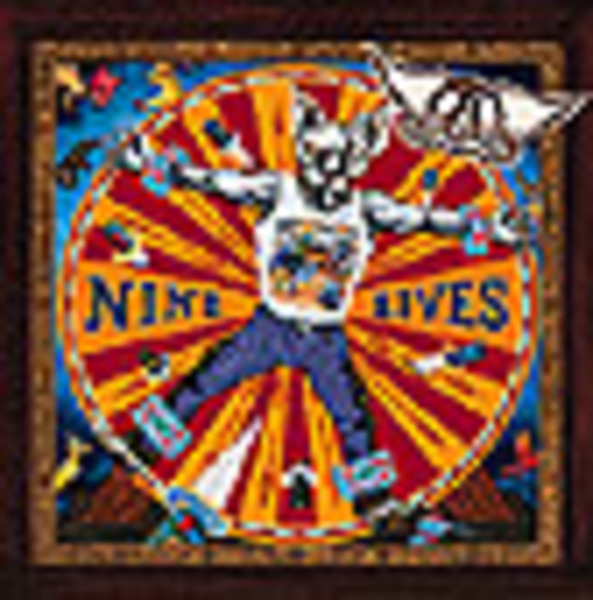 Features music of Warner/Chappell artists Gin Blossoms, Soul Asylum, Motley Crue, Allman Brothers, Lynyrd Skynyrd, Cracker, Biohazard and Steppenwolf. Premiered at Disney World, Summer 1994. 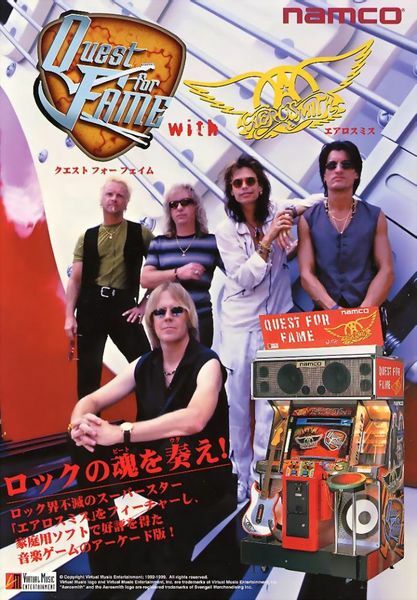 Japanese version of Aerosmith's virtual guitar game. It starts you in your bedroom learning licks and ends up in the Humongo Dome with Aerosmith, if you play well and can get past the smokey Chicago after hours blues club gig. When you do, Joe Perry asks you to come to a session and the rest is history. Notable was music producer for this project. We wrote and performed with some of the Aerosmith guys on the tracks and created the guitar and drum parts in the game. This CD has game files in addition to the normal audio CD tracks. This unique Ipod accessory will be demo'd at retail stores across the country. Notable assemebled and edited the in store spot. Recorded and edited one of the most extensive audio series on the inner workings of the book publishing world. Hosted by best selling authors, Rick Frishman and Robyn Freedman Spizeman, who interview industry experts and explain the business in fascinating detail. In the new world economy, the ability to speak Russian is increasingly valuable. 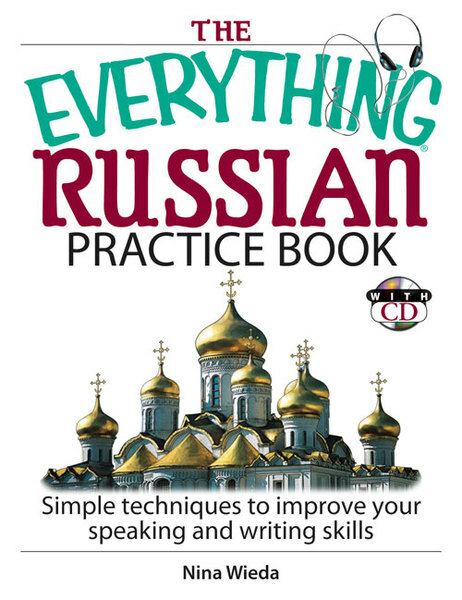 Whether you're a beginner or an intermediate speaker, The Everything Russian Practice Book with CD has all you need to take the next step in mastering Russian. 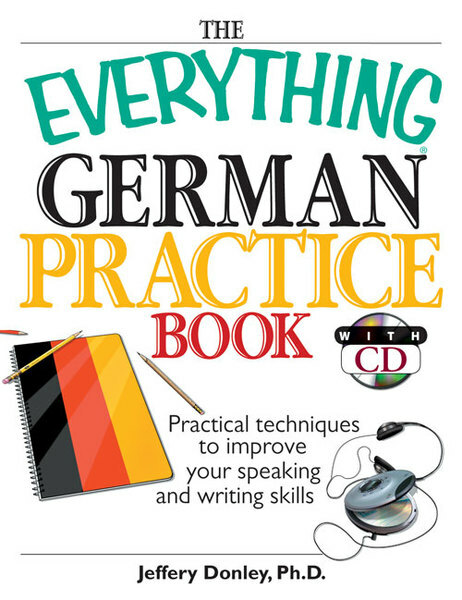 The Everything German Practice Book with CD has all it takes for beginner and intermediate speakers to take their proficiency to the next level. Divided into 10 easy-to-follow sections. Are you ready to take your basic Spanish skills to the next level? Have you gotten all you can from your instructional textbooks? Do you like to learn in creative and fun ways? 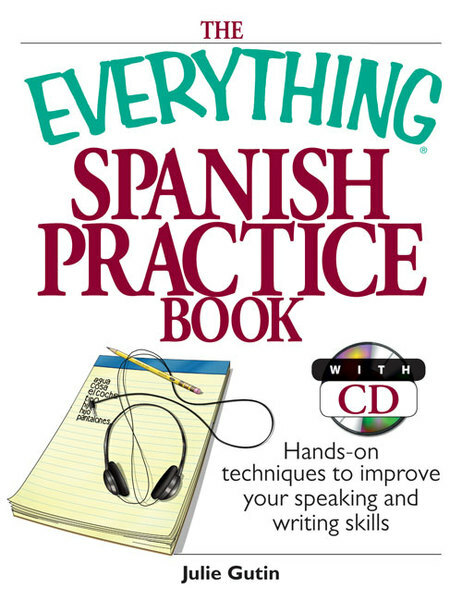 With exciting audio narrated by Con Salsa radio host Peter Martinez and with over 200 exercises, The Everything® Spanish Practice Book with CD has everything needed to master the Spanish language. Your baby cries hysterically and you can't figure out what's wrong. You provide all the usual solutions and still nothing works. If only she could talk . . . or sign! Not being able to understand what your baby wants can be frustrating for both of you. 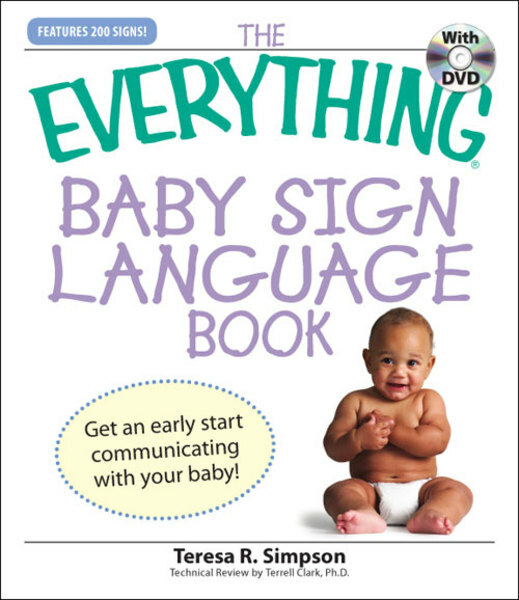 But sign language enables you to communicate effectively, long before he/she can talk. Not only does this make life easier for you, it makes life easier for baby, too.